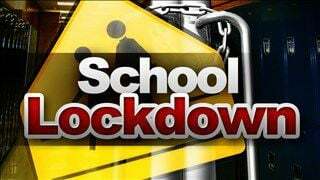 A post from the Columbia Falls Police Department says they locked down Ruder Elementary at 2:15 PM on Tuesday, March 12, as a precaution. They say a Snapchat message "depicting a young man with a gun and a message indicating the desire to meet in the Ruder parking lot to settle a disagreement warranted the lockdown." Police say there was no direct threat toward Ruder School.